Will Credit Counseling or Debt Management Hurt My Credit Score? If you’ve gotten yourself deep in debt, or have fallen behind on your monthly bills you may be wondering if credit counseling or debt management can help. Despite the promise of assistance that credit counseling companies firms offer, many consumers nonetheless remain worried about using a credit counseling agency for fear of potential damage to their credit scores. Here are three myths about credit counseling – as well as the facts and the truth about how credit counseling and debt management relate to your credit rating. Explanation: When you go to a credit-counseling firm, the company or organization will typically enter you into a debt management program, or DMP. These are monthly repayment programs that allow you to consolidate all your bills into one payment. Once you’re enrolled in a debt management plan, a notation that says “DMP” is entered on your credit report. In the past, this notation did lower your FICO credit score. However, that hasn’t been the case for several years. Explanation: For starters, don’t confuse a debt management plan with debt settlement. The two are completely different things. 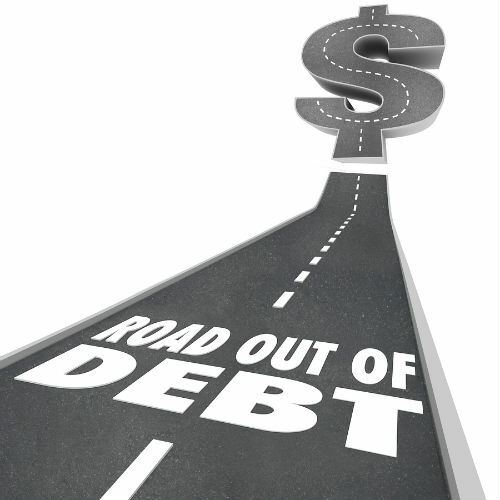 Debt settlement does allow you to pay less than you owe – but that comes as a price: namely, your credit. (Read more about why I don’t recommend debt settlement). When credit counseling firms put you in a debt management plan, they’re not asking your creditors to allow you to pay less than you owe. You actually pay your outstanding debt. What credit counselors do negotiate, however, are the interest rates and late fees you’re paying. For example, many member firms of ACCPros, the Association of Credit Counseling Professionals, can get consumers’ interest rates knocked down into the single digits or even to 0%. These rates are pre-negotiated by the credit counseling agency, so they’ll be able to tell you – before you even sign up – what your new rate would be, based on the credit cards you enter in the DMP. By lowering your interest rates, you’ll pay less in interest and finance charges, which helps you to get out of debt faster. The typical DMP lasts anywhere from three to five years, depending on your debt levels, overall budget, and monthly income. Explanation: It is true that credit counselors generally frown upon clients continuing to use credit cards – after all their goal is to get you out of debt, and they feel that continued use of credit cards is an unnecessary temptation, as well as a sure-fire way to keep piling on debt. Plus, as a condition for giving you a low-rate deal, and perhaps waiving late charges or over-the-limit fees, some creditors will also want you to stop using their cards and just focus on debt repayment. Consequently, credit counseling agencies do, in fact, typically request that you halt using your credit cards and/or close the accounts. However, this isn’t universally the case. Many credit counseling agencies will allow you to use just one card. Likewise, certain credit counselors will permit the use of a specific type of credit card – such as a corporate credit card that may be issued to you and required on your job. Usually, if you keep a card open, that card is NOT entered in the DMP repayment plan. So don’t automatically think that credit counseling isn’t an option solely because you can’t let some or all of your credit cards go. But if you’ve gotten to the point where you need to use a credit-counseling agency, the experts there will question your desire to retain a credit card. They will want to be sure that you’re not using credit as a crutch to maintain a certain lifestyle or to buy things that simply aren’t affordable given your budget. Now that you know the facts about credit counseling, you’re better prepared to make an informed choice and decide whether it’s right for you. Like any get-out-of-debt strategy, going to a credit-counseling firm isn’t a magic bullet. 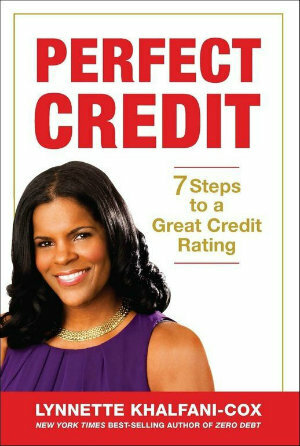 But overall, I’m a proponent of using credit counseling – especially if it can help you avoid serious problems down the road, such as delinquencies, credit defaults, or even bankruptcy.